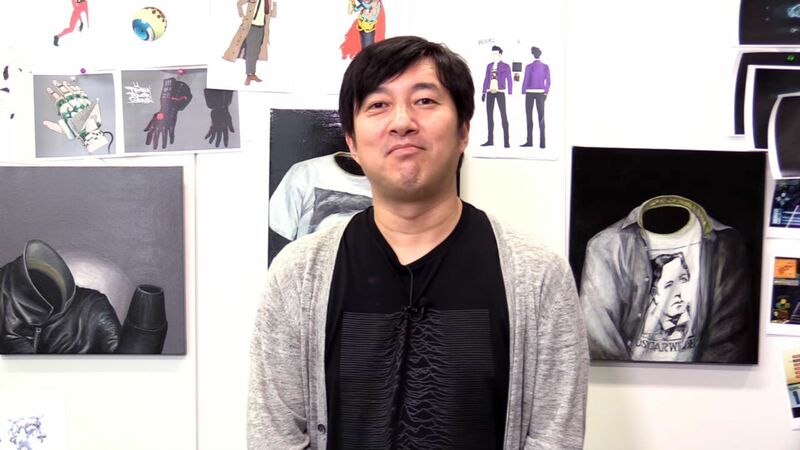 Suda51 may be finished with Travis Strikes Again: No More Heroes, but there’s more to come for Nintendo Switch owners. Not only is No More Heroes 3 on the way, but his positive remarks about the Switch in an interview by Gamereactor suggest that he’s far from done with Nintendo’s latest console. He said that “I think Switch is great, basically it is THE video game console, that is, you can start and play directly, and they are giving a lot of support to independent games, something great. I really want to do something more for Switch”. Yes! DO IT! The man behind the magical Killer 7! Just a slap in the face, if you like. How about releasing No More Heroes 1 & 2 on the switch then. He is right, it’s the definitive console. It just needs more processing from generation to generation.